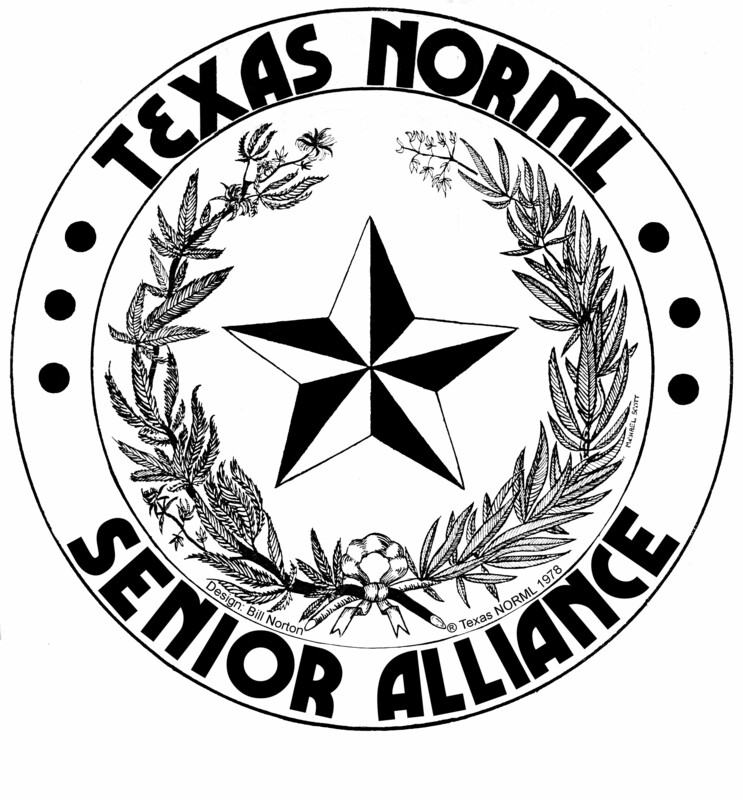 The Texas NORML Senior Alliance and Veterans Outreach proudly presents a discussion about “Veterans, PTSD and Cannabis Therapy” on Thursday, May 24th beginning at 6 PM at The Atrium at the Activity Center, 1 Texas Dr., Sun City, TX. Doors open at 5:30. Texas NORML is returning to Sun City to meet residents and help educate the Sun City community about the benefits of medical treatment using medical cannabis. Register for you FREE ticket here! The two hour program will include a presentation from Retired Army Major David Bass who will share his journey from combat duty, the adjustment to returning home, his opioid use and exit and his need to be involved with changing our Texas cannabis laws. Additionally, we’ll hear from Jax Finkel and Heather Fazio who will inform attendees on the latest on the 2019 session and the importance for all to be involved with the process. At our last Sun City meeting, we, unfortunately, had to turn away approximately 50 people due to space restraints. To avoid any disappointment, we are using Eventbrite to have everyone who registers to have a seat at the event. The tickets are FREE, but we need to keep our total number under the Fire Marshall’s guidelines. Follow our Facebook event page for live updates. I am a Military Veteran and I suffer from chronic lower back pain and PTSD. I had to track down and pay for a therapist for the PTSD. She provided tools that help me manage BUT loud noises and little kids still cause issues for me. My pain doctor currently has me on muscle relaxers and Norco for my back pain. I know that medical marijuana will not completely solve my muscle spasms and back pain but, it could drastically cut down on the amount of narcotics. I would much rather use natural, organic marijuana than chemical opioids. Thank you for sharing your story with us. I hope you will take a look at our Veteran Outreach page and our Operation Still Trapped initiative and join in our actions!